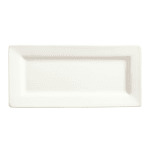 The World Tableware SL-21 Slate™ plate has a polished foot that will not leave marks or scratches on tabletops. 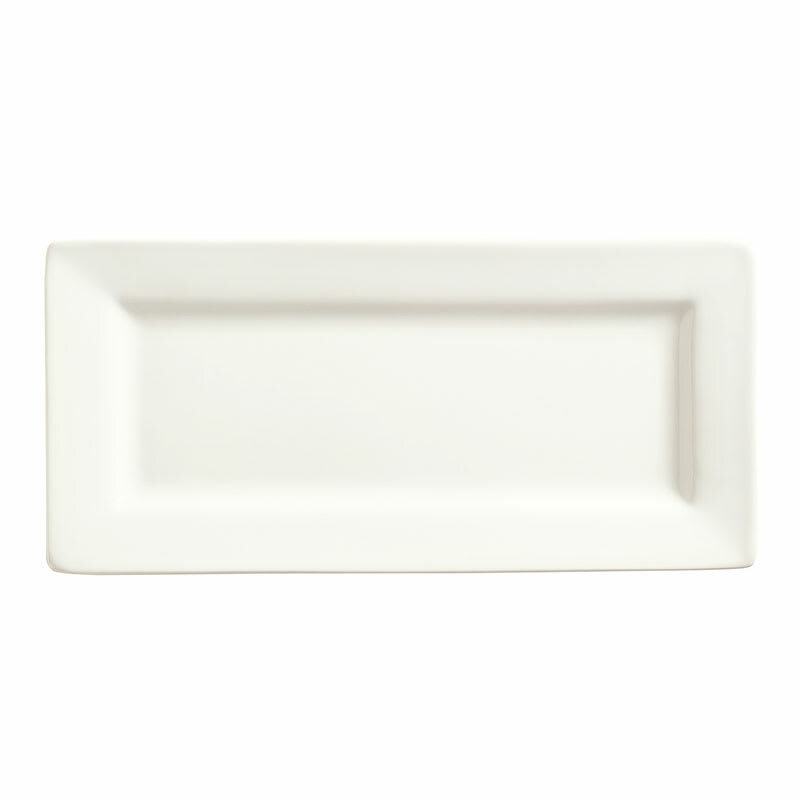 Porcelain makes the dish strong for consistent use, and it is fully vitrified to resist odors and moisture. Its rectangular shape creates a unique presentation for sandwiches, appetizers, and other dishes. The World Tableware SL-21 Slate’s ultra bright white color fits into a variety of themes.